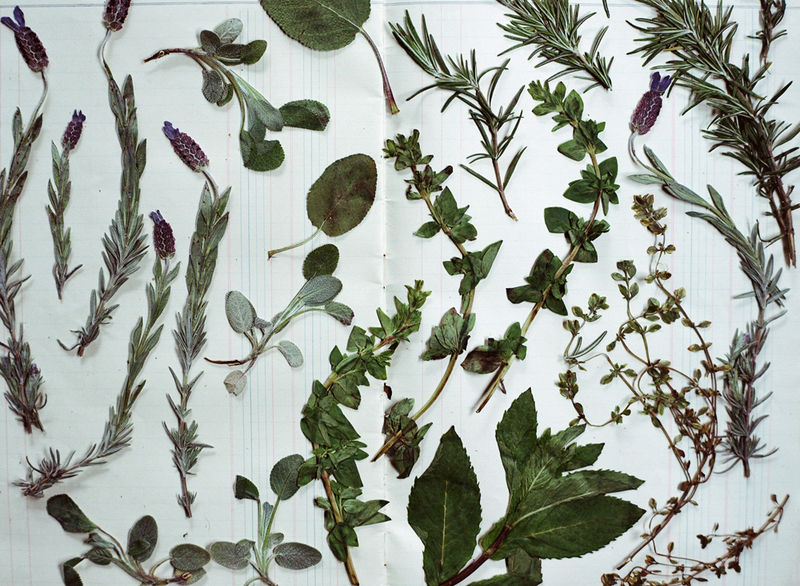 A make-your-own herbal and mineral pouch workshop with L.A.-based artist Lauren Spencer King. Materials fee: $45. Limited space. RSVP to helpdesk@artbookstand.com to reserve your spot. btw, did you invite james dean?? i hope so! way to go Lauren i can't wait!